You are in it every day. You play, I coach. Each week we rank your priorities and examine the results to improve your performance. 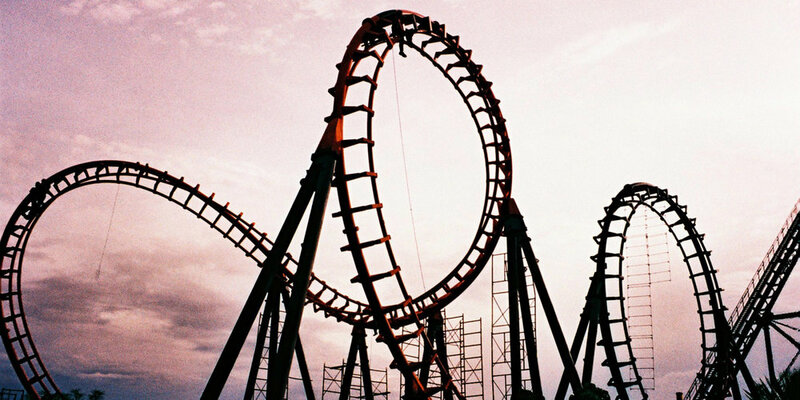 Entrepreneurs ride a rollercoaster week to week, day to day, or even hour to hour. Our work smooths the ride. Sometimes this is once a week; Sometimes 3x per day. Everywhere we look we will discover opportunity. I'm a sounding board with one agenda -- Making you and your company better.